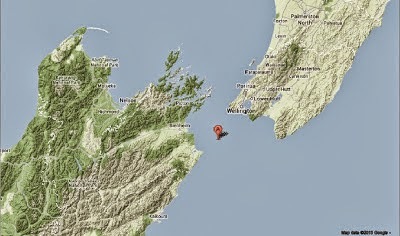 Sciency Thoughts: Magnitude 6.0 Earthquake on South Island, New Zealand. 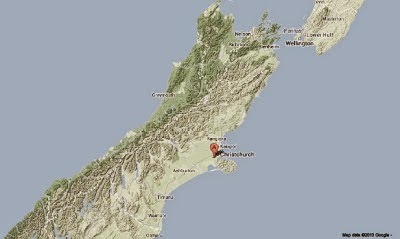 Magnitude 6.0 Earthquake on South Island, New Zealand. The GeoNet project, which monitors quakes in New Zealand, recorded a Magnitude 6.0 Earthquake at a depth of 5 km in the Southern Alps to the northwest of Christchurch, slightly before 6.50 am local time on Tuesday 6 January 2015 (slightly before 5.50 pm on Monday 5 January, GMT). 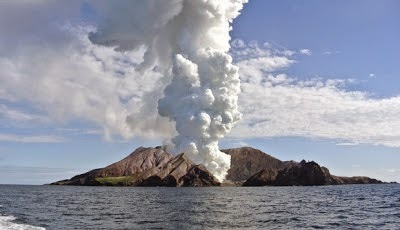 This was a large event, and potentially dangerous, though there are no reports of any damage or casualties. The area has been hit by several aftershocks since the initial event. 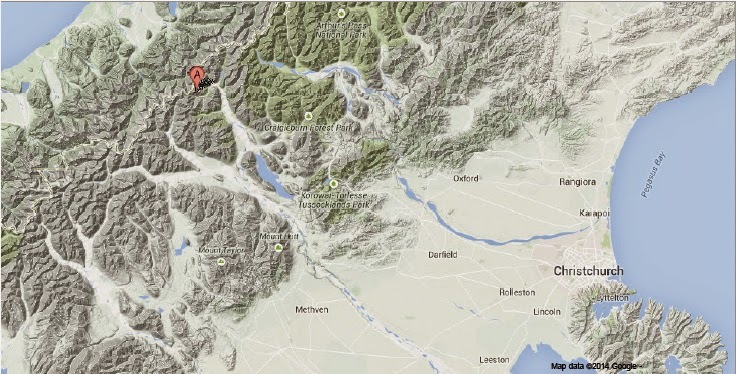 The approximate location of the 6 January 2015 Southern Alps Earthquake. Google Maps. Asteroid 2015 BD511 passes the Earth. Second Hampshire Earthquake in three days. Comet C/2014 Q2 (Lovejoy) reaches perihelion. Magnitude 3.8 Earthquake in Rutland, England. A new genus of Goblin Spiders from Costa Rica. A new species of Tachinid Fly from Ecuador. Asteroid (162004) 1991 VE passes the Earth. A new species of Fanged Frog from Sulawesi. Asteroid (410088) 2007 EJ passes the Earth. Magnitude 3.3 Earthquake in eastern Connecticut. Two new species of Katydids from Pakistan. Asteroid 1999 JV6 passes the Earth. Asteroid 2005 YQ96 passes the Earth. The sources of the Xixia and Zhangpu Ambers. Magnitude 4.9 Earthquake in Custer County, Idaho. A new species of Twig Anole from Panama.